Love floats. Don’t miss your boat. 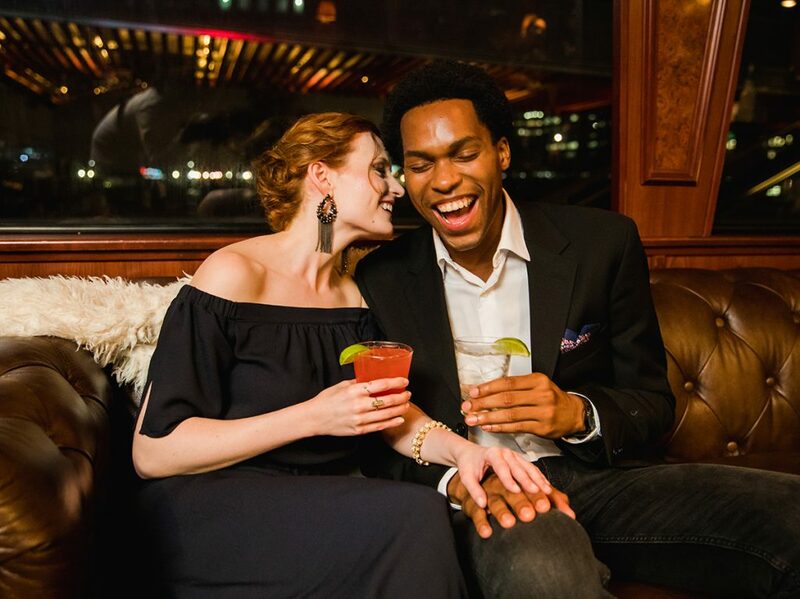 Treat your sweetheart to a Cupid’s Champagne Brunch or Romantic Dinner Cruise this Valentine’s Day with gourmet food and breathtaking views. 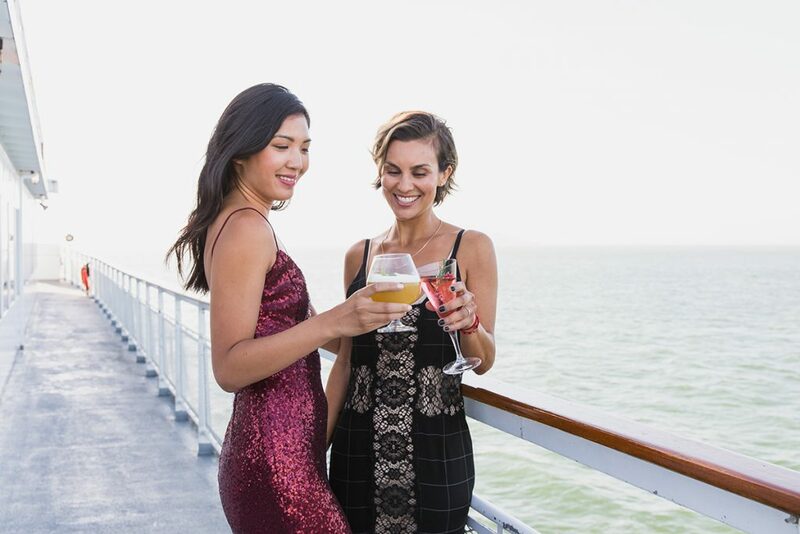 Or grab your friends and dance the night away on the new Find Your #FirstMate Single’s Cocktail Cruise. 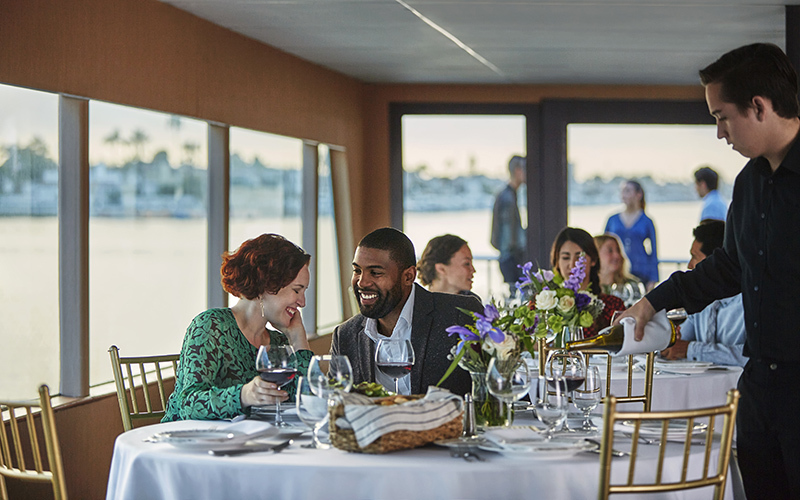 Guests can experience romance and even find romance aboard a Hornblower Cruise in Newport Beach this Valentine’s Day and weekend.